BlogHome » What’s the Difference Between Mold and Mildew? 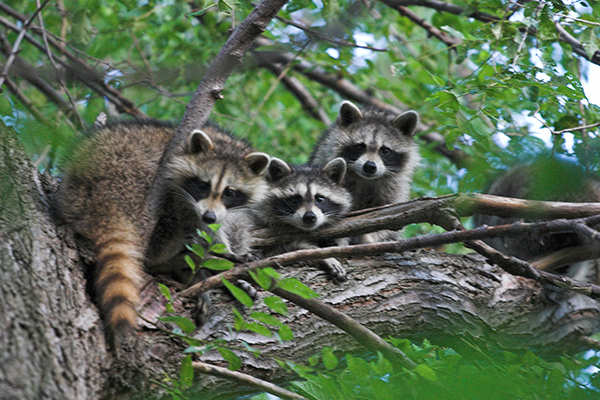 Besides pests, mold infestations are one of the greatest fears of a homeowner. It can cost thousands to remove mold, depending on the severity. Mold doesn’t need to be a death sentence for your home, though. Before mold gets out of control, you need to know the difference between mold and mildew. They can both cause similar health concerns, but the severity is very different. Mold is something you must try to prevent, because cleaning it is expensive and sometimes not enough. Mildew, on the other hand, is very treatable and preventable, too. Let’s get down to the science of these fungal substances. Finding mold in your home is frustrating because of the damage and health effects it can cause. Before we get into how these two fungi are different, let’s examine how they are similar. Mold and mildew thrive under specific conditions. It just so happens that your home checks off all the boxes for their standard of living. Mold and mildew need four key elements to survive: food, oxygen, water, and a fairly warm environment. When we say warm, this just means above freezing temps. Anything above 41 degrees Fahrenheit and below 104 degrees Fahrenheit is fair game. For food, mold needs anything fibrous, like wood, paper, or fabric. Obviously, you have no control over oxygen in your home, so that just leaves water as the only weakness for mold and mildew. Without any moisture, mold and mildew cannot survive. Mildew is in the same family of fungi, but there are thousands of different fungi out there. The category of mildew includes fungi that don’t dig deep and damage surfaces like mold. Mildew is easily identifiable by color, ranging from a white, gray, to light brown. Mildew will be much thinner, flatter, and powdery when compared to mold. Also, unlike mold, mildew can actually be wiped off the surface. Just your standard bottle of Windex or other sanitizers will do, no hard scrubbing is needed. Mildew can often appear in the shower, as it tries to collect on the moist surfaces. Regular cleaning will keep it from ever being more than tiny white specs. Mildew can only turn into a problem if it covers large surfaces. It doesn’t produce enough spores to become a serious health problem, like mold. As a homeowner, mold will be a constant threat to your home, no matter how clean you keep it. Mold can start as an invisible invader, detectable only by smell. The smell is similar to that faint musty and rank smell often associated with dingy sheds or dilapidated wood furniture. That’s mold and it’s a race against the clock to get rid of it. Mold is a lot more 3-dimensional than mildew. It will be darker, probably greener, but comes in a variety of colors. It can be black, red, dark brown, and even blue. Similar to pest infestations, mold can appear minor on the surface but have a lot more coverage underneath. This is why mold is so difficult to get rid of. Once the problem is to the point where breathing is difficult, mold is embedded deep into the materials. 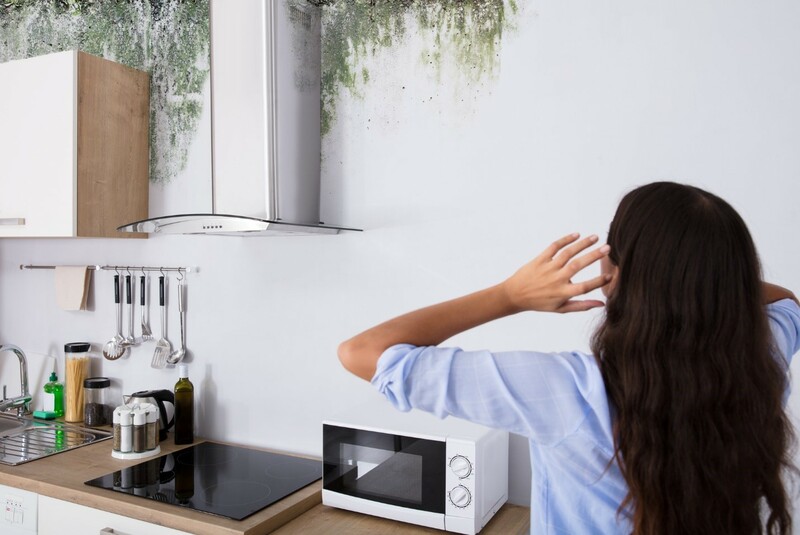 Common places where mold thrives include basements, ceiling tiles, carpets, storage closets, drywall, curtains, plants, insulation, and even children’s toys. It only takes 1-2 days for mold to take a foothold and start producing spores. Once these spores are inhaled, they can trigger allergic reactions. The best way to treat mold and mildew is through prevention. Preventing the conditions that mold can grow in will avoid potential damage to property. If your home has already dealt with mold or mildew in the past, then you should be doing everything you can to keep it dry. Airflow is very important in keeping surfaces nice and dry. Make sure your A/C system is working at capacity. Utilize fans to keep air circulating when the A/C isn’t on or necessary. Invest in a dehumidifier for rooms that are in the shade or bathrooms. 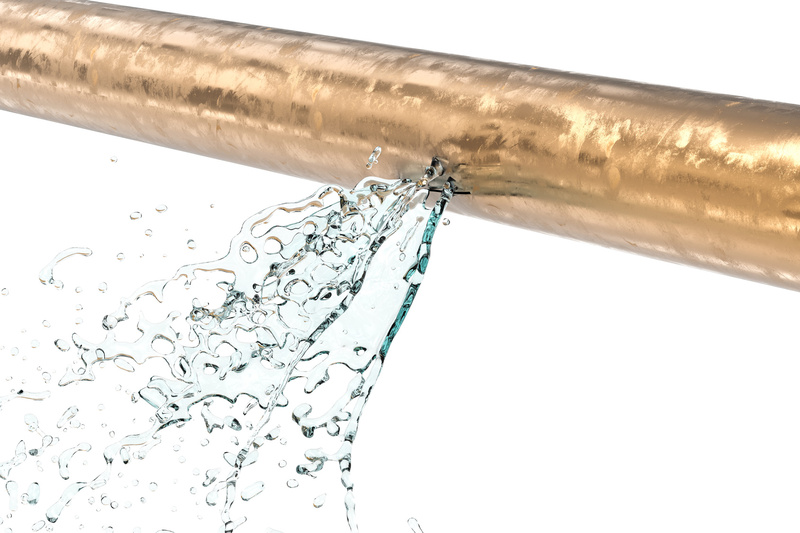 Access plumbing for any signs of leaks. Keep gutters clean to prevent rainwater buildup and damage to the roof. Mold that gets into drywall is really bad news. Only water damage restoration services can truly excavate mold-related water damage. There are some steps that new homeowners can take to protect themselves from this. There are drywall materials that specifically resist moisture and mold growth. Green/Blue/Purple board, cement board, and paperless drywall materials are hydrophobic. This means that water cannot absorb into the drywall fibers without being trapped against it, and this will save your walls from water damage and mold if a leak forms. If your drywall is over two decades old, chances are it’s standard, white drywall, which absorbs moisture like a paper towel. It’s the perfect breeding ground for mold, even without a leak present. This is something you will need to consider if you suspect mold growth in your home. For those who are installing new floors, it is very important to install a consistent moisture barrier. You should have a thick layer of clear-coat finish that doesn’t allow water through the boards. Even with pressure-treated floorboards, some moisture can soak the surface, allowing mold to grow. Along with sealing the floor, all gaps, baseboards, siding, and window seals must be checked. The slightest crack can provide an entrance for moisture and mold to get trapped. This is a slow and gradual process that can be difficult to spot before mold spores are airborne. Only mold remediation by a professional can contain, control, and eradicate mold that has grown between cracks. Your first line of defense is going to be the perimeter of your home. The foundation needs to be based on a flat piece of land, sloping away from the home. The perimeter should have a graded slope of eight percent within a five-foot radius, at least. The best way to prevent soil and water from invading from neighboring yards is to build a retaining wall. After that wall is built, you can then create a barrier between the bottom of the foundation and your yard with stones. 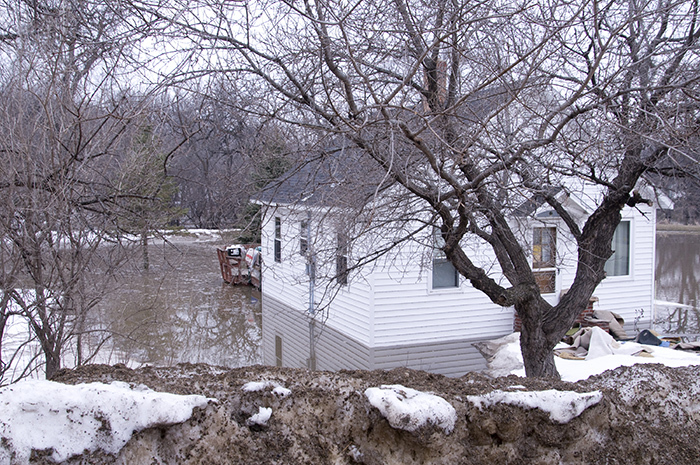 Proper runoff during heavy rains prevents moisture from climbing into cracks and crevices. This can prevent mold and rot in vinyl sidings, the sill, and any imperfections in the foundation itself. If your area is flood-prone, then you should consider installing an underground irrigation system to keep the foundation dry. Depending on the severity, you can try to clean up mold and mildew with household products. Keep in mind that it is extremely difficult to eradicate mold, even at the early stages. The steps to clean mildew or mold follow the same principles. Start by opening all the doors and windows of the affected room. This is to promote more airflow and to keep cleaning fumes low. Invest in cleaning protection supplies like medical-grade masks, rubber gloves, and sponges. Next, shop around for anti-mold cleaners. Concrobium and Tilex both offer strong anti-mold and mildew solutions without bleach. Your cleaning strategy should be thorough, but not to the point where the cleaner is leaking everywhere. Coverage is important, so make sure you’re spraying all the surrounding surfaces. A lot of mold is invisible to the naked eye, which means it could be hiding in plain sight. Remember, not everything can be properly cleaned. You may have to toss out carpeting, fabrics, and sections of wood that are too soft. Mold can quickly rebound if the surfaces are cleaned but the conditions remain the same. Before you do decide to toss out anything, however, consider that there may be some hope if you call mold cleaning experts. Places like the bathroom are okay to maybe try handling on your own, but most other situations are an uphill battle. Carpeting and kitchen cabinets, for example, are well beyond what a retail anti-mold cleaner can handle. It is also a pretty daunting task to try to locate all traces of mold and remove them. Mold could be in your air ducts, crawl spaces, sidings, wall gaps, etc. If you’re concerned about mold taking over your home, call Service Master Restoration by Complete. 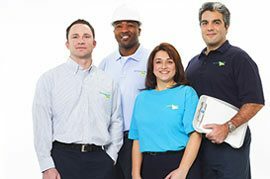 We can provide a free consultation to help identify the difference between mold and mildew in your home. Then, we will start planning out what will need to be done to completely remove it. Our commercial-grade cleaners are not only more effective than what you can buy at the store, they’re safer. We utilize green cleaning agents to help protect you and the environment. Mold can cause breathing problems as it is, and the last thing you want is harmful chemicals in your home. Should I Insulate My Water Pipes for the Winter?